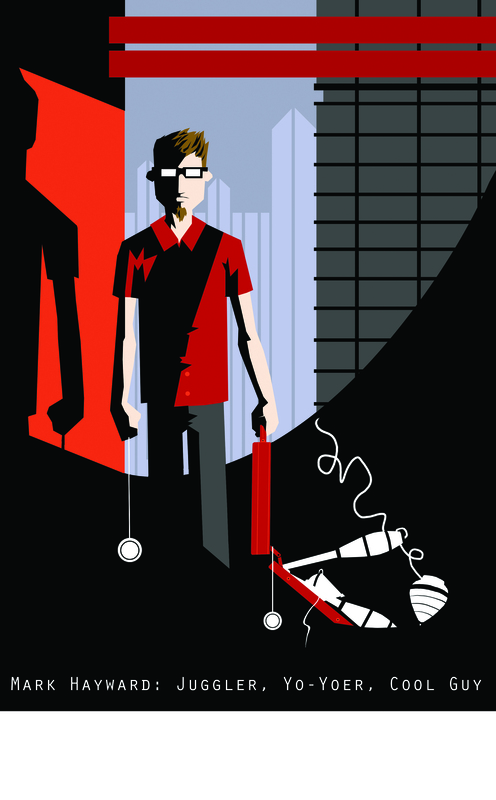 Mark’s college performance consists of an amusing combination of comedy and object manipulation. 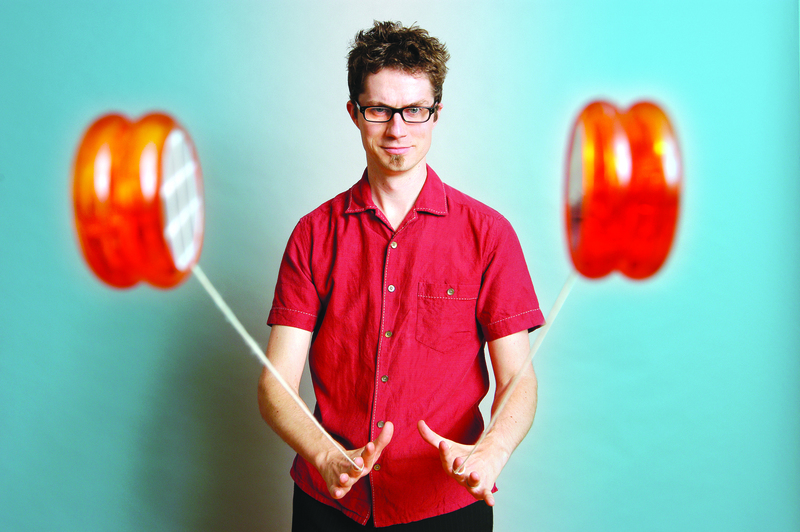 He uses props such as yo-yos, tops and juggling equipment, as well as nontraditional performing props like a mousetrap (and even a wombat trap! ), in a fun and witty style for a show that can be enjoyed by anyone. His show has been a favorite at comedy nights, family weekends, and special events on campuses around the country. "The man’s brain is a national treasure." "We will definitely have him back next year."